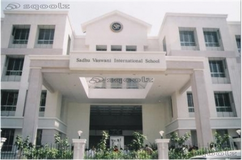 With a philosophy that translates into "Education Brings Completenes", Sri Sri Ravishankar Vidyamandir (or SSRVM) schools are very much temples of education in the best possible environment. 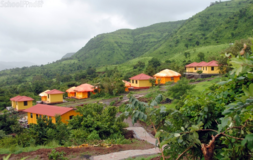 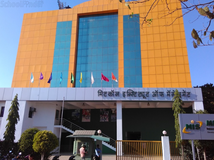 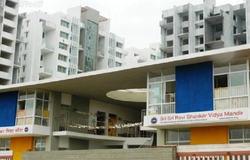 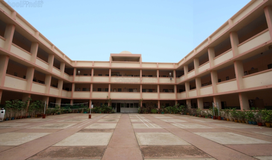 Sri Sri Ravi Shankar Vidya Mandir is located in Mulshi, Pune. 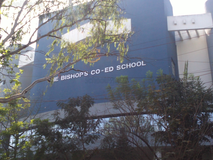 It was established in 2001. 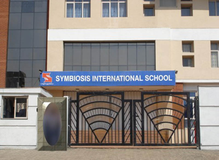 This school follows the CBSE board. 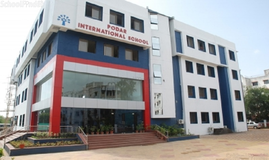 The school has English medium.